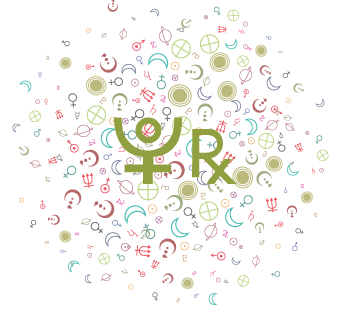 For most birthdays, you don’t need to know your birth time to know your Mercury sign. 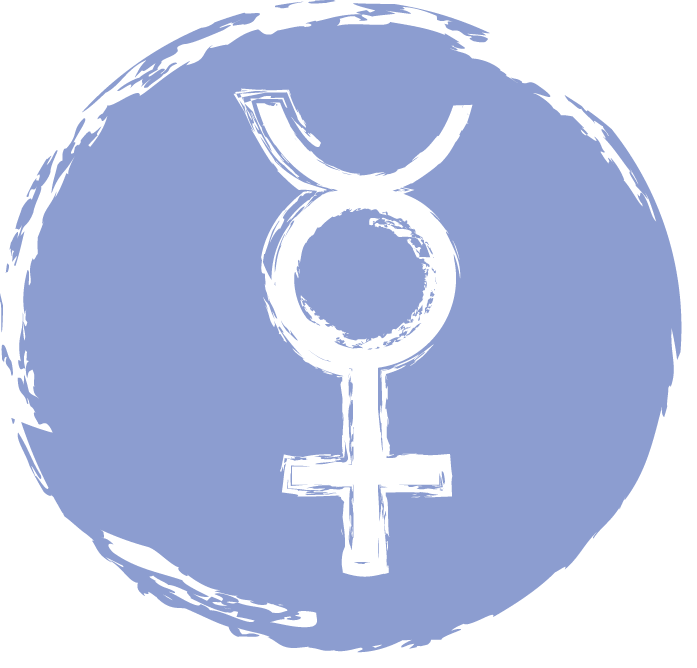 On some days of the year, however, Mercury changes signs. 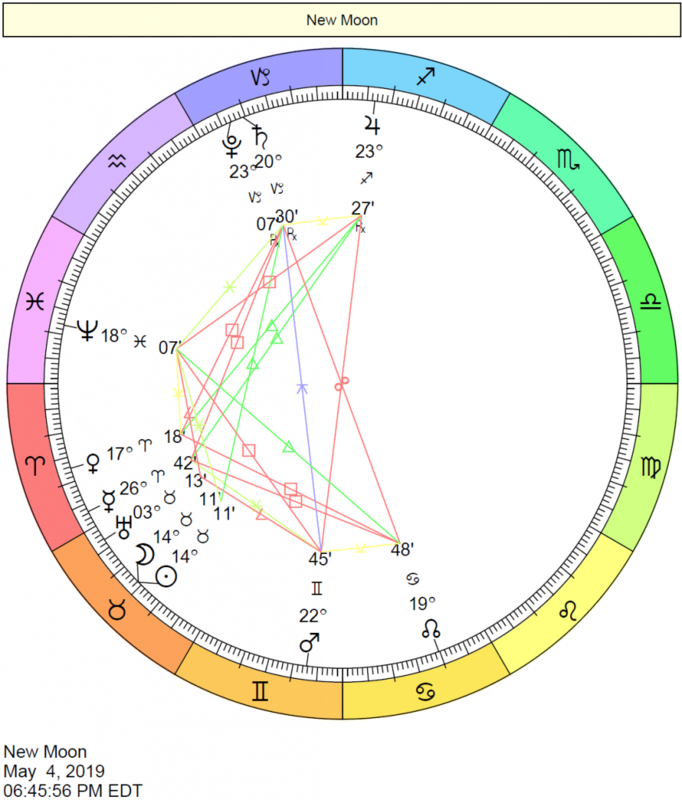 If you were born on such a day, you will receive the message that Mercury is in one of two signs. 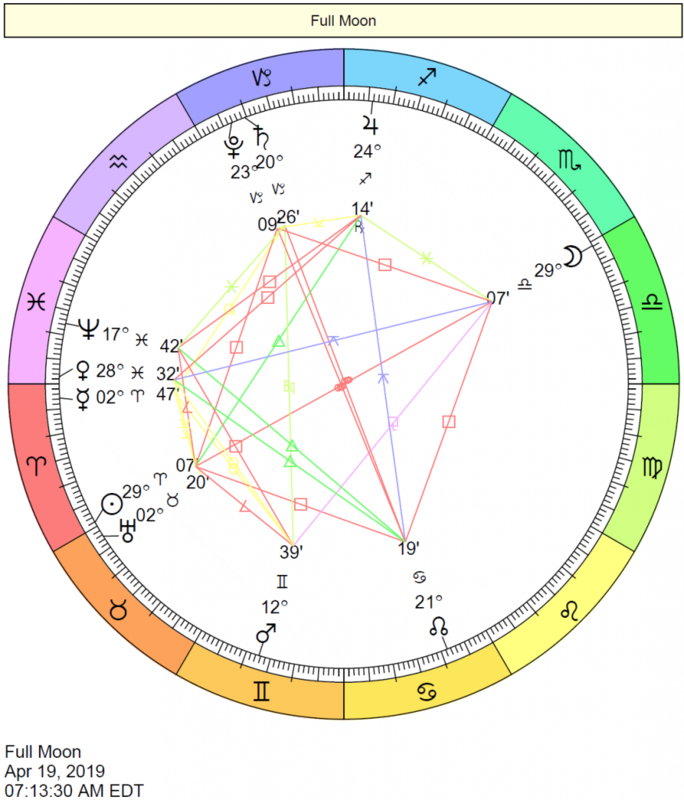 In these instances only, you will need to know your birth time to determine your Mercury sign. 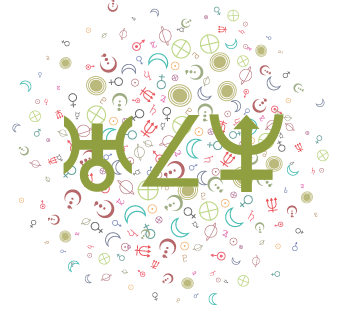 There are thirty degrees in each sign. 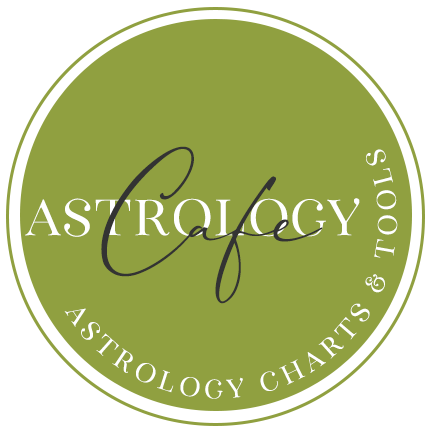 This Mercury lookup tool also shows the position of Mercury by degree, minute, and second in your natal chart. 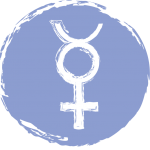 Read about your Mercury sign here. 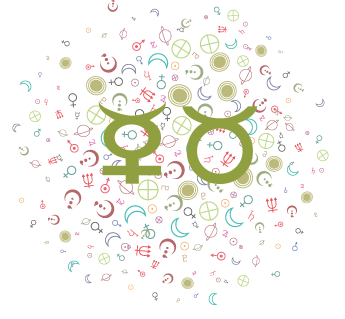 Read more about Mercury in Astrology in general here. 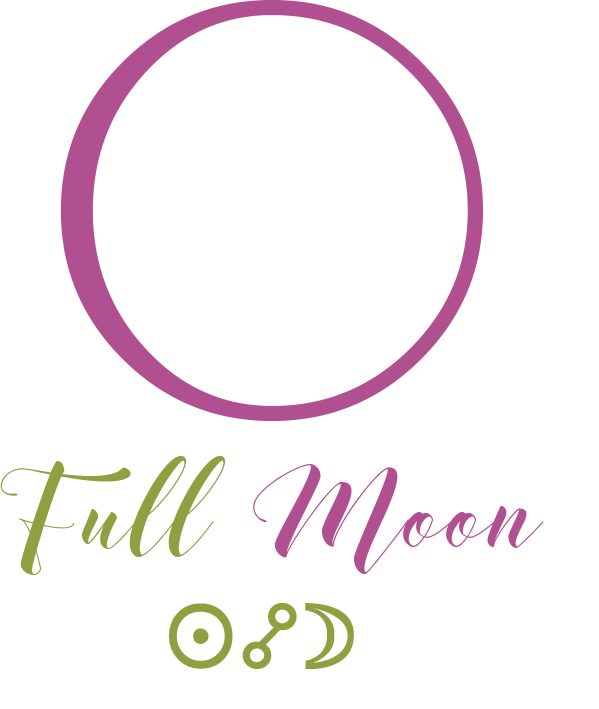 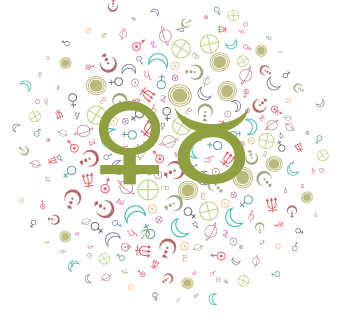 Are you interested in learning your Sun sign, Moon sign, Mercury sign, Mars sign, Ascendant, and more? 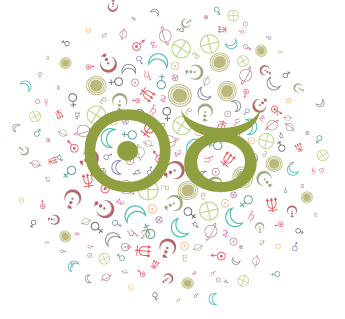 See all the planets’ signs in your birth chart here. 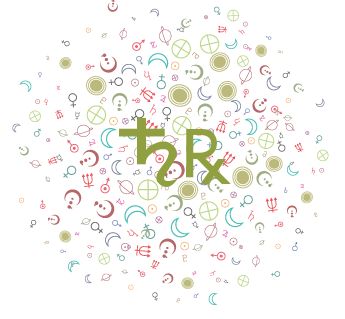 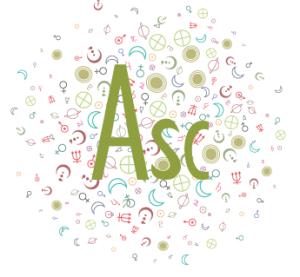 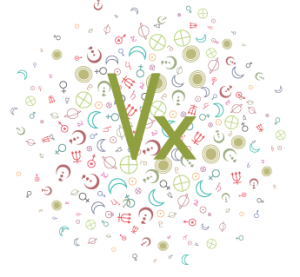 If you’d like a more comprehensive list of your Ascendant sign, planet signs, and houses, including Mercury, without the interpretations, or if the atlas is busy (the Submit button sometimes doesn’t work when the atlas is too busy), then click here.